What is the difference between a fully loaded DigiXstream box, and a fully setup DigiXstream box? Fully Loaded is just a fancy way of saying it’s got everything in it (as they all come standard from the manufacture). Apps and Addons are all loaded, but not setup. These units will require a setup process before you can enjoy them, and you are completely on your own. No professional help ever, unless DigiXstream Shop tech support is ordered ala-carte. most importantly, these ‘fully setup’ DigiXstream Android Streaming Media Player’s from our DigiXstream Shop are the only units that come with free tech support included. All fully setup DigiXstream’s are also fully loaded, but not likely the other way around. This topic is being discussed due to a common misunderstanding that many new DigiXstream customers we speak with appear to have. We understand where much of the confession stems from. Some DigiXstream resellers will often stress that the box is ‘fully loaded;’ when in fact ALL DigiXstream boxes are fully loaded… What most everyone really wants are the ‘fully setup’ units. 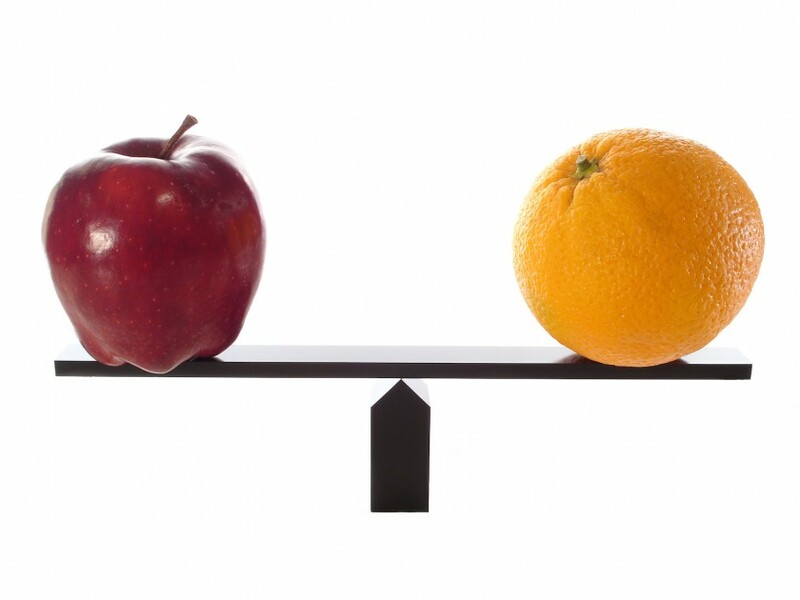 Big difference! Our DigiXstream Shop is the only place to get an Authorized DigiXstream Box ‘Fully Setup’ w/ 1Yr Warranty & Tech Support Included. The full setup from our shop isn’t as much about the setup itself as much as it is about the free DigiXstream Shop tech support that it comes with. Beware of 3rd party resellers who promise free DigiXstream support with a DigiXstream purchase. At best you will receive poor service from an unauthorized, uneducated 3rd party rep; if you are even lucky enough to get their so called support on the phone. If you get them on the phone once it’s a darn miracle, get them on the phone more than once and I’m sure that hell will have froze over. We say this largely based on the feedback we have received from the public over the past 2 years. We love representing and supporting DigiXstream Android TV boxes, but it is always a bit disheartening to have to inform someone that they didn’t order their DigiXstream from our DigiXstream Shop, so they do not get the benefits of such without paying extra for it. To ensure your friends and loved ones don’t make this mistake, please consider sharing this post with them. …and as always, happy streaming! 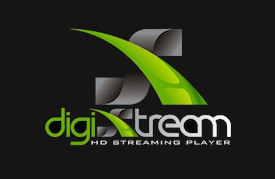 Why Only DigiXstream From OFFICIAL Authorized Dealer? DigiXstream Shop Support; How Valuable Is It Really? This Black Friday, save 30% on all Android TV Boxes and Accessories from DigiXstream Shop !!! ONE DAY Only ! *Excluding our ‘ala-carte’ tech support plans. We Appreciate Your Business ! !